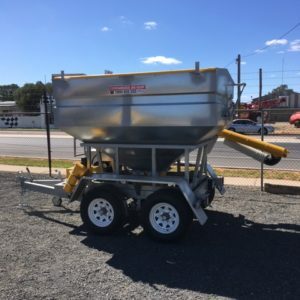 42 Bag galvanised mobile auger bin with 6" hydraulic drive auger, electric brakes on both axles, 50/50 bin split, roll tarp , tail lights , mud guards, Flex discharge chute , ran by 10hp engine. It has manual slides for each section and remote control for floor trap feeding out on the go. 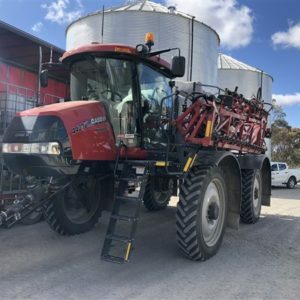 Croplands Pegasus 2, 6000 litre tank, 36metre boom, chem hopper, hydraulic drive, airbag suspension, Trimble ready, good condition. 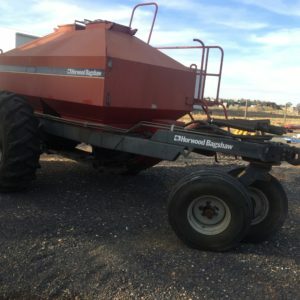 2000 Model John Deere 1900 Air Cart – 2 tank split 120/75 Bushells with 8” Auger Good Condition Located @ Piangil. 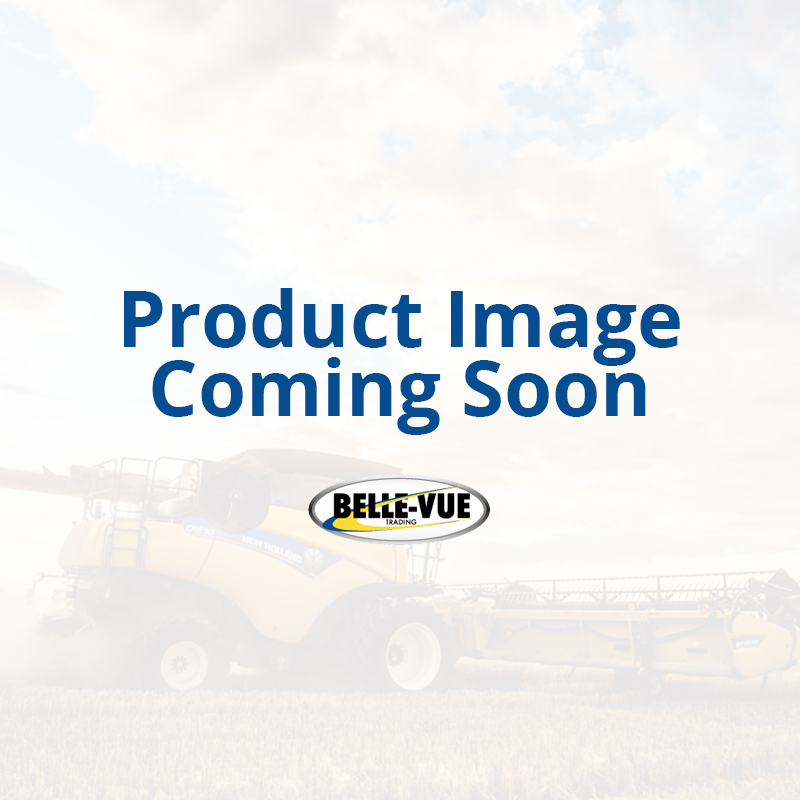 2008 JD 4930 36m Boom , Stainless Steel Spray Lines , Has done 6100Hrs But Only 800 On New Engine 2800Hrs Of Spraying , Fully Serviced , Brand New Back Tyres , Front Wheel Jets - Boom Height Control & Swath Control With GS2 2600 Screen. 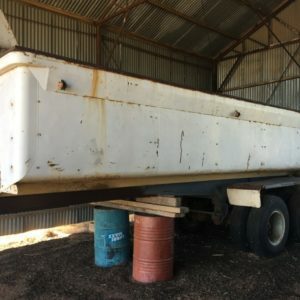 Very Neat & Tidy Unit.